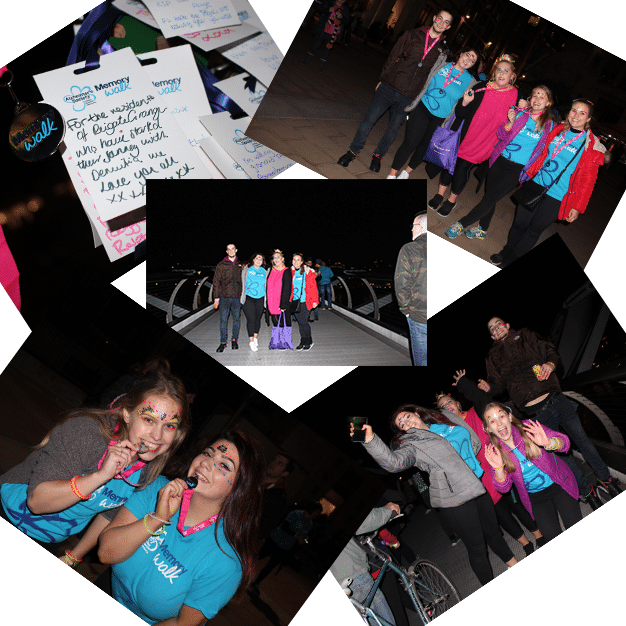 On Friday 1st March a team from Reigate Grange took part in London’s Ready, Steady, Glow walk to fundraise for Alzheimer’s Society. 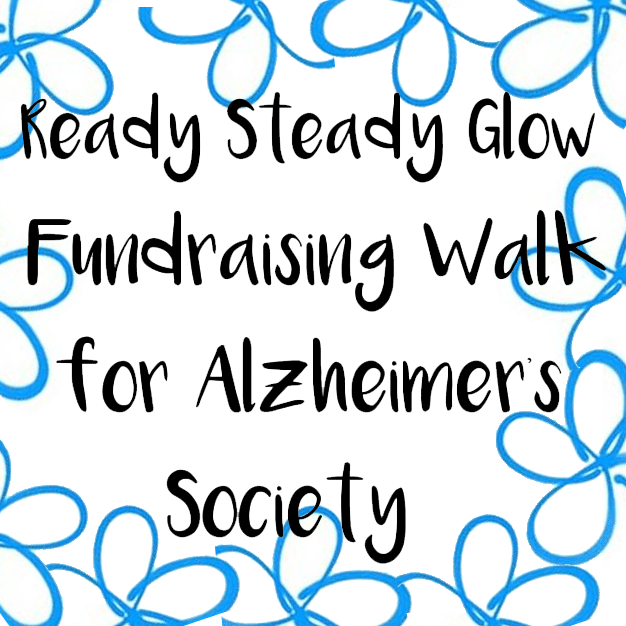 The walk started at 7 pm and took them on a picturesque walk starting and ending at St Pauls Cathedral and all along the banks of the River Thames; passing the London Dungeons and crossing the Millennium Bridge. The team had a fantastic evening raising money for such a worthy cause, close to our hearts and also raised a whopping £730!